This week we have been focusing on a story called “I See”. This is a book written by Charlotte and Jayne, who are the founders of our lovely nursery. Charlotte and Jayne grew up on a farm and think highly of what the farm environment can give to young children growing up. Having an understanding what this setting has to offer, they decided they would love to share their ethos within this story. 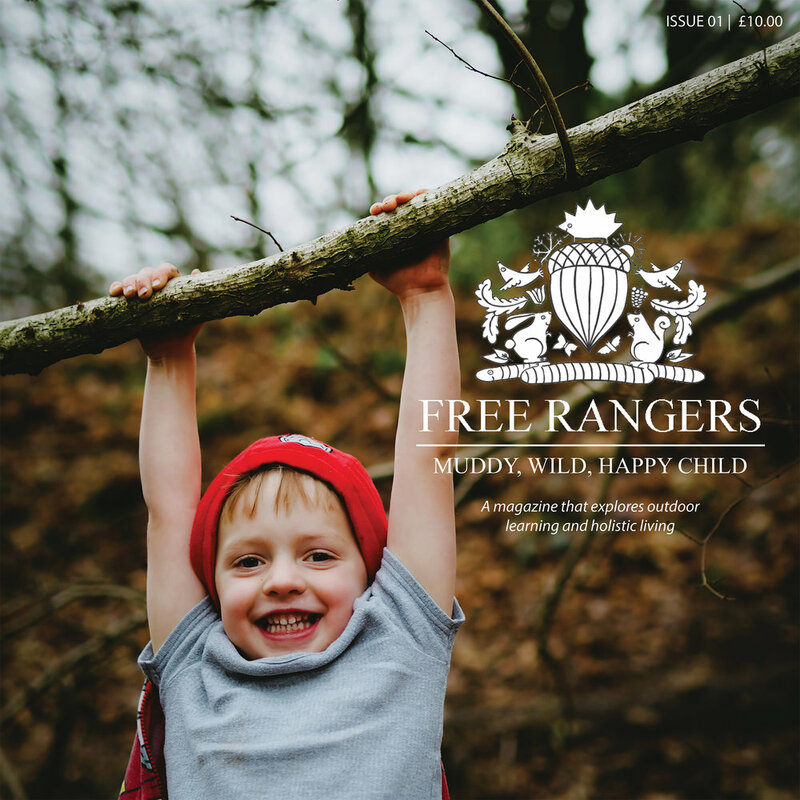 The book is based on the characters of the Free Rangers logo, which is good for the children to recognise and see. The story focuses on looking at different shapes and exploring the local environments, looking at the beautiful fields, city area, local farm, stream and then finally the homes of our wonderful characters: Badger, Squirrel, Owl and Hedgehog. This book has so much to offer; talking about the days of the week; looking through a telescope and talking about the directions of which they are looking in; describing the shapes seen through the telescope; and talking about what they can see. In The Warren, we have loved looking at the pages full of pictures. In particular, the babies have loved looking at the pictures of the farm yard environment - this is a whole double page spread of beautiful coloured farm scenery. The younger babies have developed their communication and language by pointing to the animals and making their noises. They have also been learning and repeating the names of the animals. Some of the older babies were able to point to pictures and name them, such as: “sun”, “tractor”, “bee”, “sheep”, “chicken”, “pig”, and many more. Focusing “I See” for our story of the month and our favourite page from this book, we have been going on walks around the farm this week and looking at the environment, seeing the horses, finding the tractors in the barn and searching for mini beasts. The babies were fascinated by a spider that was sat on his sparkly web. We counted his legs, talked about the colour of his skin and the purpose of his web. When going on walks around the farms, the babies are developing the ability to risk access: looking at the environment, walking up hills, and walking over the uneven ground. This is great for developing their physical development and their gross motor skills. If you would like to continue this focus and learning at home, you can purchase “I See” on our online shop which can be found on our website www.freerangers.org.uk. We hope your enjoy the story as much as we do.